Reims was a formidable circuit in its time which originally spanned 46 years. It was shortened for 1952 and would operate as a high speed circuit until 1972 when it finally was decommissioned as a circuit for the final time. Forty years have passed and finally it was agreed that a revival circuit would be set up for competition classic car and classic Grand Prix racing. It opened for its first race in 2012 which was to be a classic Grand Prix meeting. The circuit had been upgraded from the days before safety was more than an idea to make it a class three racing venue (Formula One being a class one event). This enabled the circuit to obtain a classic car racing status for 2012. The very first event was a classic Formula One meeting consisting of F1 cars from the 1950s and 1960s. Other supporting races including Historic Touring Car and DRM were also held on the weekend of July alongside the main event. The circuit was highly successful and it was renewed for a further 4 years of operation to run from 2013 - 2016. However the final turn (turn 10) it to be modified into a chicane for safety reasons. 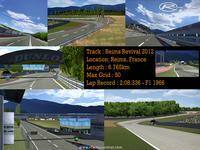 Consisting of 10 turns, Reims Revival 2012 is a clockwise circuit of extremely high speed. It is not the original circuit but a shorter version to bring it up into the twenty-first century. Many of the new turns were designed to avoid the now prominent roundabouts where the original circuit once stood. However much of the circuit runs on the same stretches of road that existed back during its original configuration (1953-72 layout). - All other driver aids off. 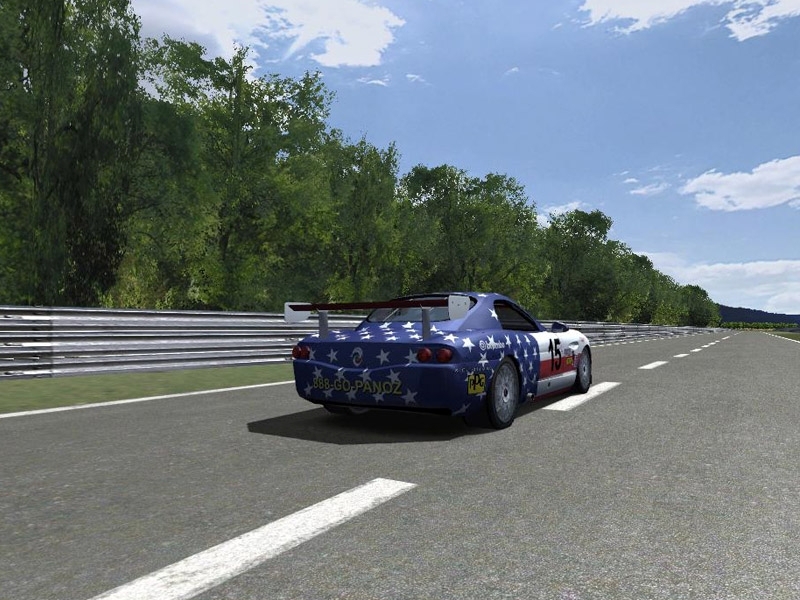 I find it easy to drive around the circuit with these settings, if you find it hard with the bumps then be sure to keep practicing and sooner or later you will get better at driving. 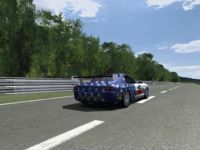 I am very happy with the track-side cameras. This is the first circuit where the cameras do not overlap or have other issues. Included is a two lap camera file. Please read the README File and if you like my tracks then please consider donating to my paypal. Regards. 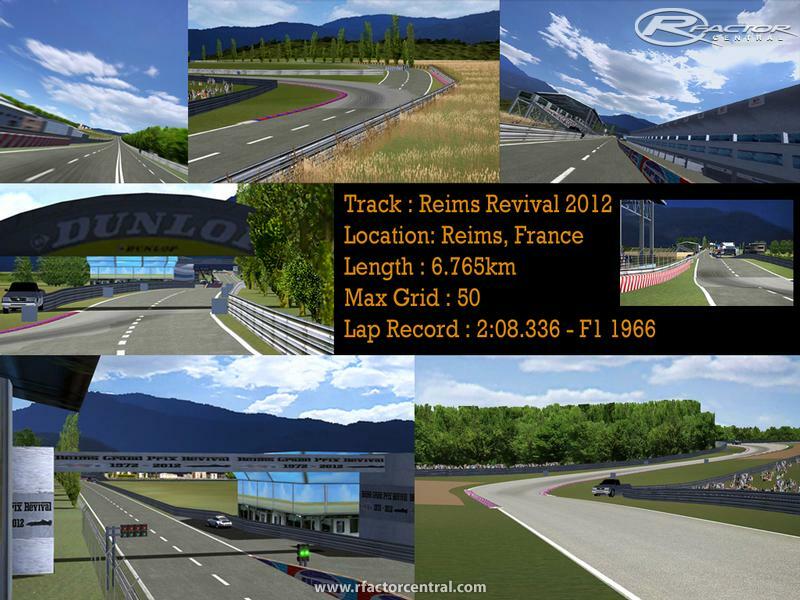 There are currently no setups for Reims Revival 2012. Add a Setup. Las tareas iniciaron en el mes de octubre de 2011 y terminaron días después de la carrera real, llevada a cabo el 1º de abril de 2012. Reims was a formidable circuit in its time which originally spanned 46 years. Thanks guys for this links! I also have a G27 and never had a problem w/ the bump(s), even running left, right, or center. Ok, the jolt is a bit harsher on the left line, but hey...that's racing! I'm about to try the update. I thought Version 1 was great already. I did notice that stuck car thing on turn 7 when I went a little wide left but have managed to avoid it since. Thanks for another nice track Rodrrico. I'm getting a MAS error "Error opening mas file REIMSREV.MAS" after installing v1.1. Where is the v1.10 link ? I will survive, just in huge pain this week. Thanks for the thoughts, it is much appreciated. Oh wow, I didn't know you had surgery. Wish you a speedy recovery.